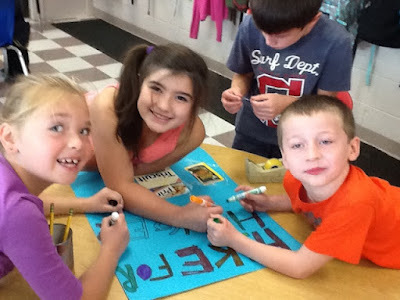 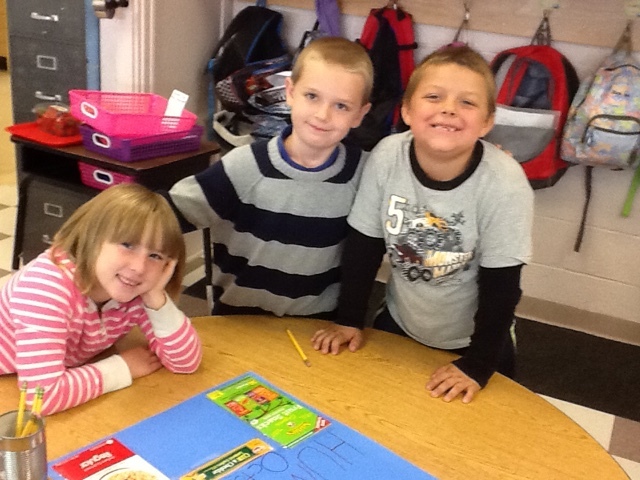 Second graders helped make posters and deliver collection boxes around the school in preparation for the Hike for Hunger. It was a special day at CES. 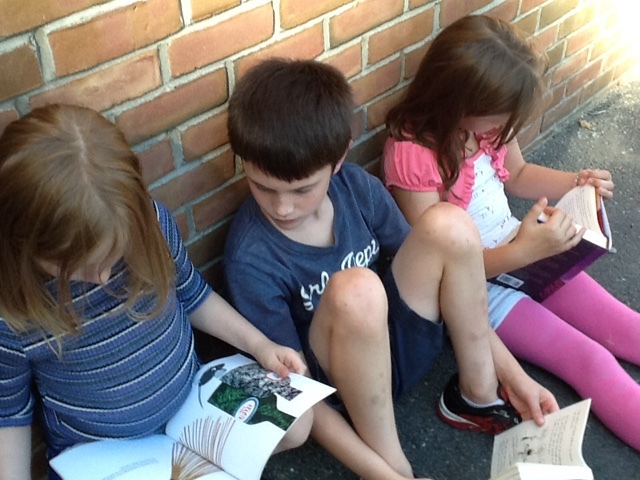 Author and storyteller Jim Arnosky visited our school and told us many interesting stories about animals and nature. The whole school received one free book from the CliF Foundation. 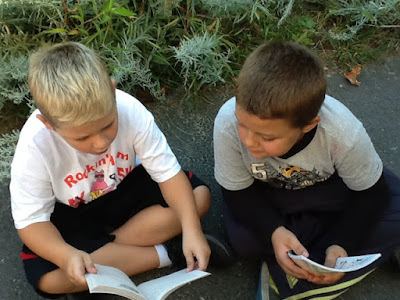 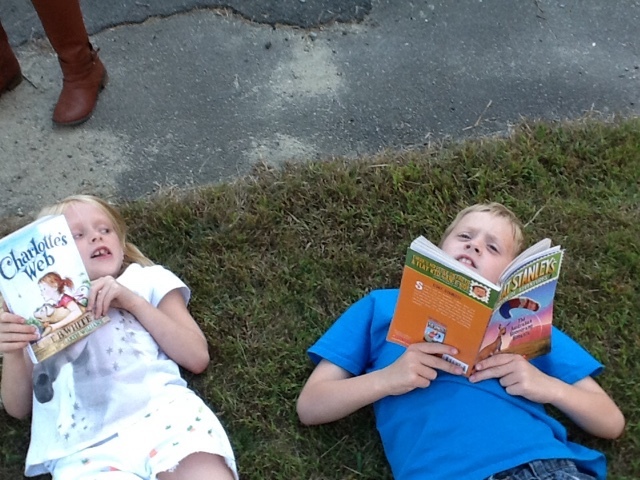 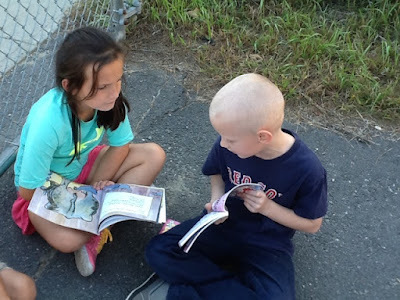 We went outside with a buddy and shared our new books. 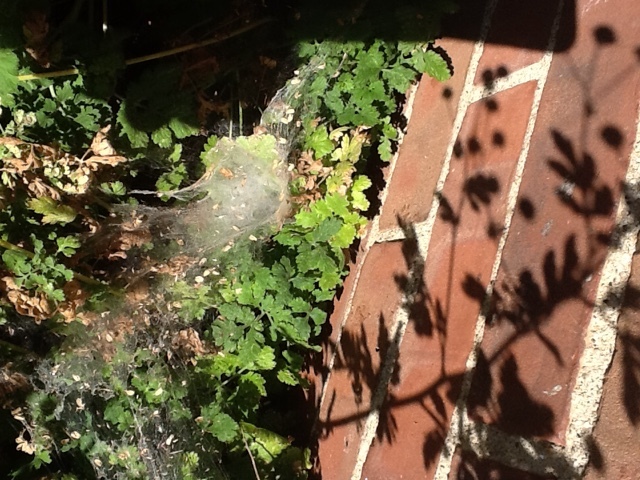 We took a walk around the schoolyard searching for webs. 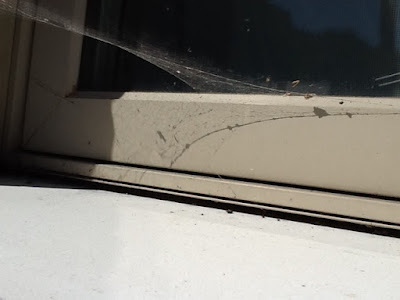 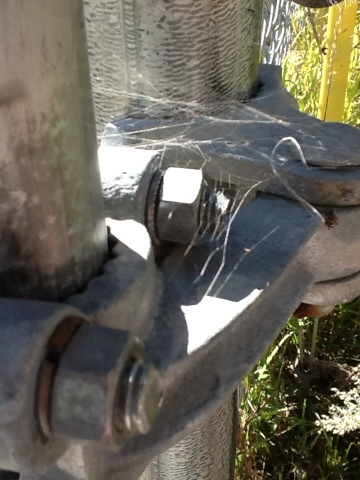 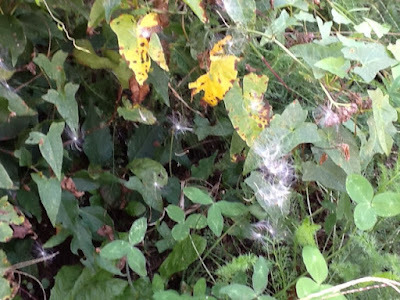 Students recorded evidence of orb webs, tangled webs, triangle webs and even a funnel web!